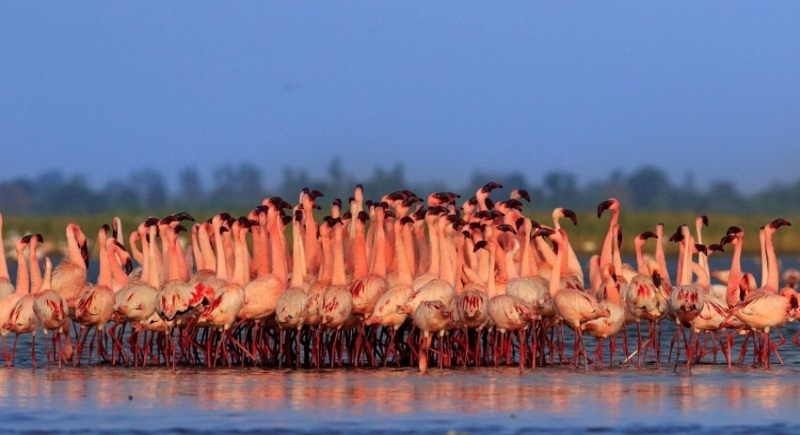 New Delhi, Feb 2: World Wetland Day celebrates annually on February 2nd, marking the date of the adoption of the Convention on Wetlands on February 2, 1971. This day celebration to mark the adoption of the Convention on Wetlands in the city of Ramsar in Iran in 1971, this is to promote, create awareness and ensure positive and affirmative action for the conservation of wetlands. The day was established to raise awareness about the value of wetlands for humanity and the planet, WWD was celebrated for the first time in 1997 and has grown remarkably since then. Each year, government agencies, non-governmental organizations, and groups of citizens at all levels of the community have taken advantage of the opportunity to undertake actions aimed at raising public awareness of wetland values and benefits. The theme of World Wetlands Day this year is ‘Wetlands for our Future – Sustainable Livelihoods’. The theme highlights the value of wetlands in securing local livelihoods through activities as fishing, rice farming, tourism, and water provision. 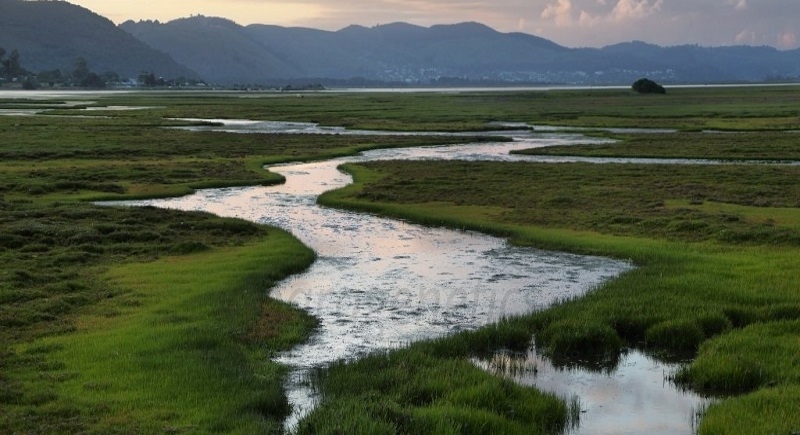 Ever since civilizations began, wetlands have played an important role in the development of human society. The ‘wise use’ principle of wetland management encapsulates the linkages between wetland functioning and livelihoods, on a sustainable basis guided by ecosystem approaches. Wetlands are majorly affected by socio-economic pressures and climate change. It causes degradation of biodiversity and ecosystem services and negatively impacts Mediterranean human communities, especially those on the coast. The wetlands play an important role in water quality improvement, Wildlife Habitat, Fish Habitat, Flood mitigation, Erosion reduction, cultural and spiritual significance, climate change mitigation, Groundwater recharge and discharges, Recreation and tourism and sources of food and medicines. On this occasion, Dr. Harsh Vardhan (Minister of the environment) said, “We must recognize the vital importance of wetland habitat and their benefit to people, wildlife and our planet. It also plays a key role in our approach to climate change mitigation and adaptation. Further, he added, “This year the World Wetlands Day is being celebrated by the Ministry, in collaboration with the Government of West Bengal at Sunderbans, one of the largest single blocks of estuarine mangrove forests in the world, which provides habitat to numerous plant and animal species, including the Royal Bengal Tiger”. The Ministry looks forward to working with State Governments, experts, NGOs, the private sector and concerned citizens from all walks of life to secure these natural resource endowments. In a strategic step towards increasing the capacity of wetland managers in integrated and holistic management, upgrading the existing Wetland Research and Training Centre of Chilika Development Authority at Barkul, Odisha into the National Capacity Development Centre for Wetlands is also being envisaged.